Home / Scotty The Music Man • Super Short Sundays / Super Short Sunday! 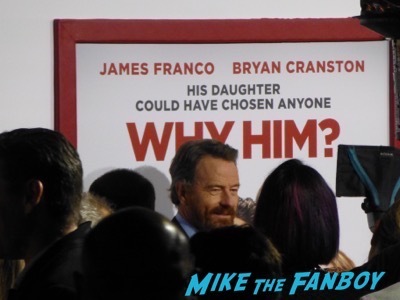 Scotty Asks, “Why Him?” After Meeting Bryan Cranston! And Getting Dissed By Megan Mullally! Doh! Autographs! And More! Ohhhhh when Scotty’s mad… He’s mad! Scotty headed down to the premiere of Why Him? 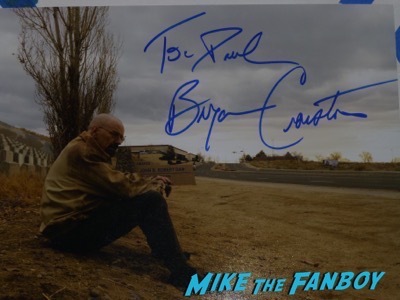 and while he was lucky enough to get Bryan Cranston to sign a photo fro his cousin’s Christmas present, it was insane. People, respect everyone personal space! Come on now. It’s ridiculous! I’ll let Scotty tell you about it below! 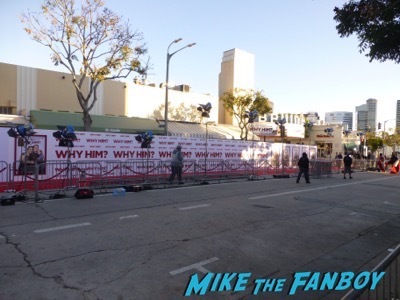 This week I made my way down to the “Why Him?” premiere. 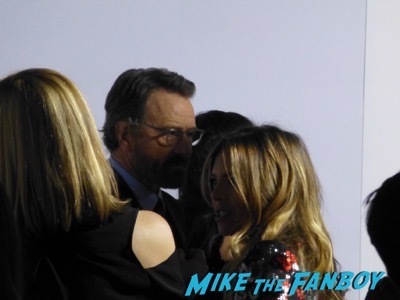 I was trying to get Bryan Cranston to sign a photo for my cousin. I also helped Billy Beer with Kaley Cuoco and Zooey Deutch. 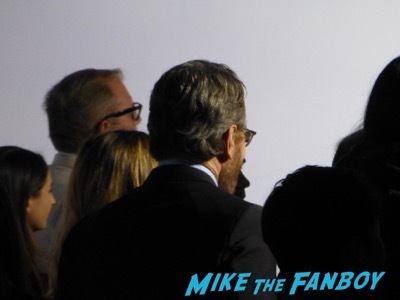 The cast was nice and came over, but the crowd could not control themselves. Both Bryan and James stopped signing as some people lost control and kept throwing photos over the first row. I was lucky enough to get my cousin’s photo signed and dedicated. The surprise of the night was Megan Mullally, who was first to arrive. She claimed she couldn’t meet fans because she was working and speaking to the producers. WOW! Fans were not pleased with the answer and told her that her job was to promote by meeting fans. She said maybe after….which almost never happens. If the rest of the cast could make their way over, surely Megan could. I hope she realizes she was not the star of the film. Will and Grace is not on the air anymore. Although I had nothing for her, I was shocked by her response. In all honesty, there were all of five or six people who really cared and yelled for her. 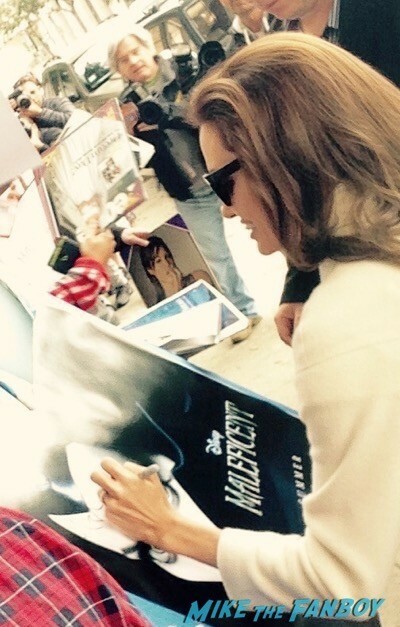 Thanks to all the other cast members who met with the fans! Super Short Sunday! Inside Llewyn Davis Q And A! Meeting Adam Driver! F. Murray Abraham! Oscar Isaac! And More! I hope his cousin doesn’t read the articles Mike! Way to ruin the surprise! Thanks for the help Scotty!